2200 participants in 70 cities in 35 countries on 5 continents. 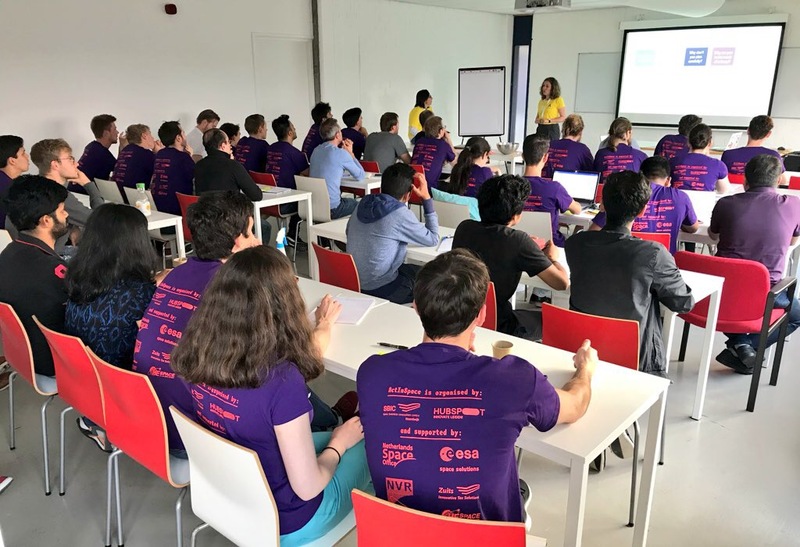 Including 73 participants in 15 teams, 4 challenge experts and 9 mentors in Leiden. 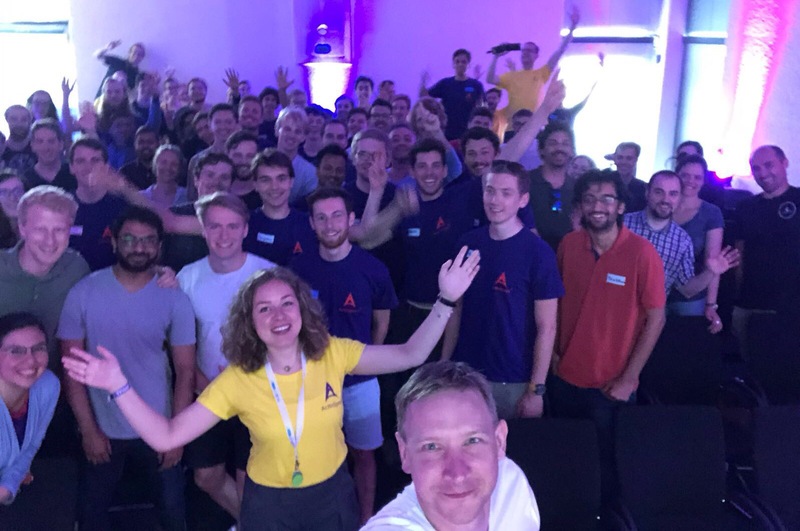 This was ActInSpace 2018 in numbers. But the story behind the numbers is much more interesting. 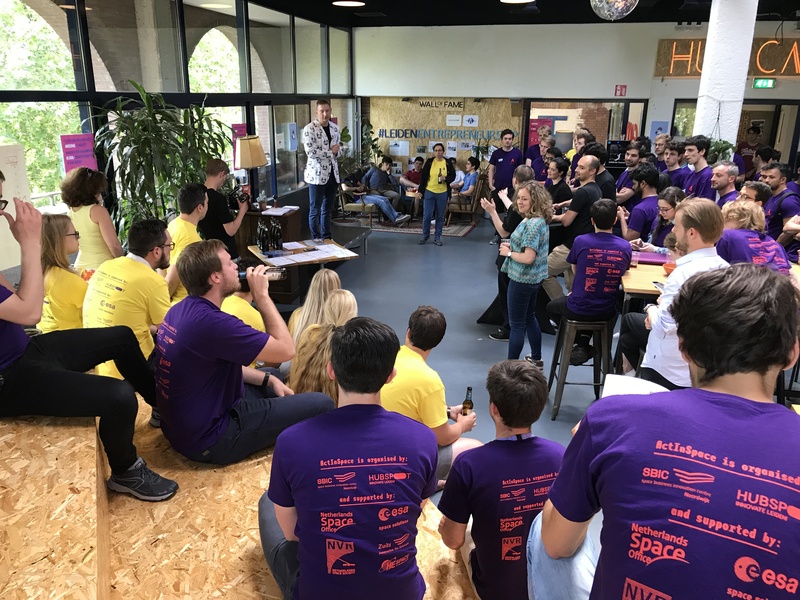 For one day and one night, those 73 participants worked on tackling challenges set by ActInSpace partners such as Airbus, ESA, CNES, FABSPACE and Copernicus App Lab. Team Space4Good, for instance, chose the GSA challenge “Art with satellites” and came up with a way for activists or large event organizers to create a mosaic that can be seen from space. The jury awarded them third prize for this idea. On Friday afternoon, the participants arrived at our wonderful venue PLNT, many of them after a regular week of work of study. 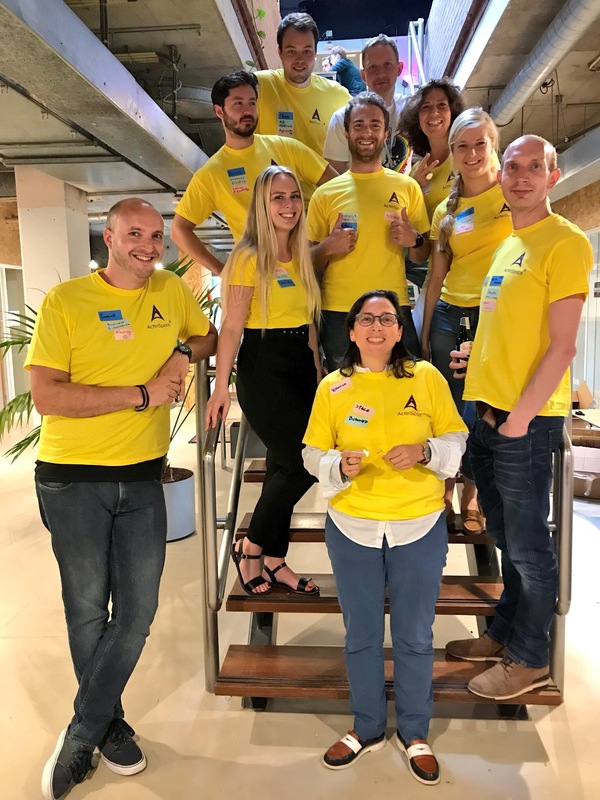 There, they were given their purple ActInSpace T-shirts and goodie bags, and were introduced to the organizing team and mentors, easily recognizable by their bright yellow ‘minion’ attire! SBIC Noordwijk’s community manager Martijn Leinweber officially kicked off the event with the obligatory group selfie. During the next 24 hours, #AIS2018 the Netherlands would become trending on Twitter thanks to our social media team Remco and Lisa. Most teams had already been formed through the online portal, so we could mostly skip the matchmaking and concentrate on teambuilding over pizza. After dinner, some teams set to work immediately, while a large group of participants joined the trainings given by a very enthusiastic Tara Velis on problem definition, stakeholder mapping and ideation. 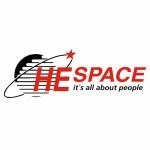 Some challenge experts from ESA and FabLab were available on site for questions from participants, while others could be contacted via the ActInSpace portal. 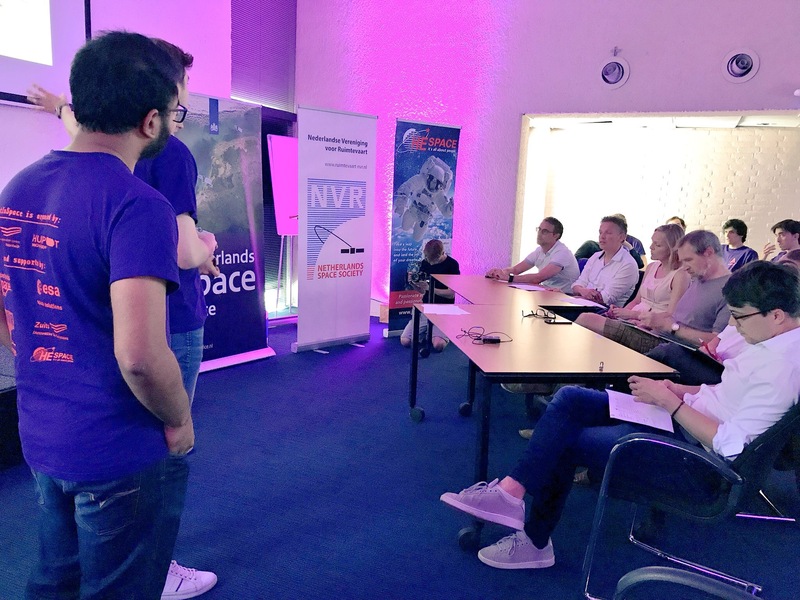 For teams that chose the Copernicus App Lab challenge, like audience award winner Team Naboo, there was the special opportunity to follow a workshop via Skype with Copernicus expert Valentijn Venus. Slowly but surely, all teams decided on their challenge and got cracking. In the meantime, the mentors started doing their rounds. As always, their challenge was to help the teams by asking critical and constructive questions, without imposing their own views or ideas. 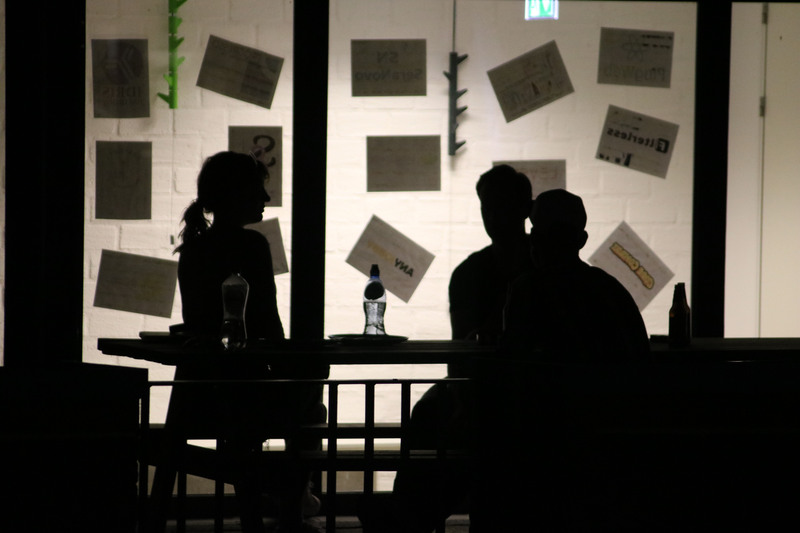 The mentors had been asked to stay until midnight, but some were so enthusiastic that they kept helping until 3 AM, while another mentor returned the next day with his family to deal out some more tips and tricks. Saturday was devoted to wrapping up the ideas and shaping them into a 3-minute pitch. The team members that were doing the talking had to follow a mandatory workshop by pitch expert Jonathan Talbott. Three minutes may seem like a really short time, but that is exactly the principle of an elevator pitch: if you wan’t convince them in 3 minutes, you can’t convince them in 30 minutes either. Most teams managed to get their idea across very well though, and the final pitches gave all participants and team members a very nice picture of what all the teams had been working on for the past 24 hours. Finally, the jury, led by HE Space CTO Keith Muirhead, selected Team Graviters as the overall winners, for their plan to use a mirror in space to reflect valuable sunlight onto solar farms during the night time. 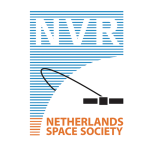 Team Graviters will represent the Netherlands in France during the Grande Final at the end of June. Curious about the winning team? Here you can read an interview with Team Graviters!